The third Annual Review of the IDEA Project was organized in Luxembourg by DG SANTE on December 16th, 2015. Every year, since this is a long-term project, an Annual Review takes place to monitor and validate progress and update the program and priorities when needed and to ensure that all scientific stakeholders can express their views and get further clarification on the project. The presentations and the key conclusions from the event can be downloaded from the IDEA website. 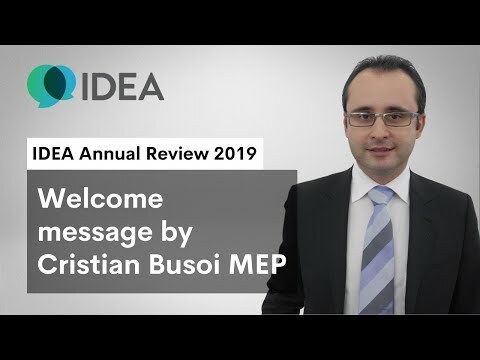 The European Parliament in Brussels will host the fifth Annual Review of the IDEA Project ... Read more. The International Dialogue for the Evaluation of Allergens (IDEA) held a Workshop on 16-17 May ... Read more. The European Parliament in Brussels hosted the fifth Annual Review of the IDEA Project on ... Read more. This document was prepared after the IDEA Annual Review 2015 based on the issues that were ... Read more. 10.15 – 10.30 THE IDEA PROJECT AFTER THREE YEARS (Prof. Jim Bridges – chair of ... Read more. 10.30 – 11.15 QRA METHODOLOGY UPDATE SINCE LAST ANNUAL REVIEW (Prof Jim Bridges)One of the ... Read more. 11.45 – 12.30 RISK ASSESSMENT OF PRE- & PRO-HAPTENS (Dr Alain Chaintreau- Dr Matthias Vey)A ... Read more.